On the 24th September, the Ometis team headed to the beautiful Warwickshire countryside for our annual (be it slightly late) summer event. It was a day packed full of activities, fun and of course, a healthy dose of competition! We arrived at Garlands Leisure Centre for an early start, where we were split into three teams of seven. Our captains were the totally noncompetitive Ross (Managing Director), Andy (Sales Manager) and Chris Lofthouse AKA Lofty (Qlik Consultant). Throughout the day we were set a number of challenges designed to develop our team building skills. We kicked things off with a morning of collecting clues for the “Whodunnit” mystery and tackling several mind boggling games. Next, we split into two groups: the ‘Karters,’ who took part in an off-road go-karting race and the ‘Shooters,’ who went off to enjoy some clay pigeon shooting. Naturally, the activities wouldn’t be complete without a little friendly rivalry and Chris steamed into first place in the go-karting for Team Andy (but not before James Thorne managed to break two of the three go karts!). Meanwhile, Victoria made it a double victory for Andy by bringing home the gold in the shooting. After working up an appetite, we tucked into a delicious BBQ lunch before settling down to analyse our clues and solve the Whodunnit. Then it was time for the big finale – the bridge building. After some heavy gloating from the winners, we headed to Birmingham to enjoy some well-earned cocktails and three-course meal at Marco Pierre White. We rounded off the night with a few drinks before heading back to Malmaison for a much-needed good night’s sleep. Despite the excessive gloating from Team Lofty, it was a fantastic day out and everyone had a great time – thanks Ross! On the 20th October, we hosted our Wealth Management Roundtable event. Hosted in Qlik’s UK offices, on the 32nd floor of the impressive Tower 42 in London – it was a spectacular setting. Ruffer LLP’s Operational Risk & Control Manager, Stewart Lancaster, was our special guest speaker and the event was attended by representatives from various Wealth Management firms interested in understanding how organisations like Ruffer solve some of their most complex data challenges. Our Sales Manager Andy Patrick, started proceedings with a presentation on the challenges and opportunities faced by businesses in their quest to become more data-driven and effective in making decisions. Another key element Andy discussed was how companies can be more self-service orientated when they have access to the right tools, such as Qlik Sense. We know that a key concern of our clients is the pressures they face in trying to balance the need for data security while also allowing their business the “freedom” to explore data in a meaningful way. This was another theme explored. Next, Stewart took us through Ruffer’s journey of transformation over the last 18 months. Ruffer started out with a largely ineffective business intelligence system which had been developed in an old version of Qlik View (version 8). The company were struggling to achieve any valuable insights in the areas required: Key Performance Indicators, Key Risk Indicators and Key Control Indicators. Stewart then went on to cover some of the challenges faced in implementing a new solution. Many of these centred on the cultural challenges experienced: the shift from an over-dependence on IT and Microsoft Excel does not occur overnight. Stewart finished by explaining the roadmap for the solution, such as expanding Qlik to include N-Printing, in order to get to the next phase of adoption. 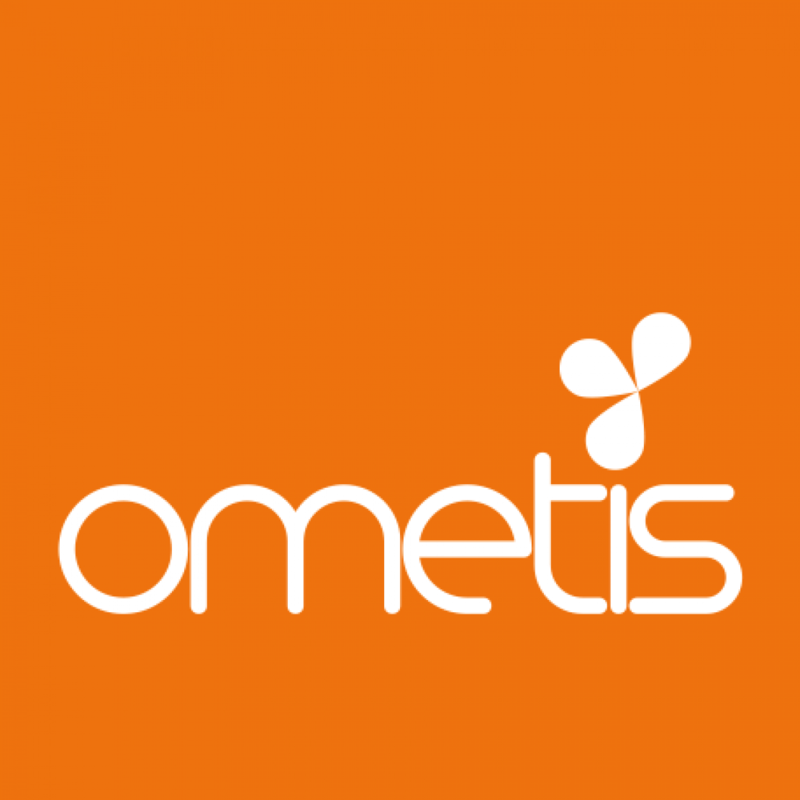 Throughout, Stewart was highly enthusiastic and praised the level of engagement and support he has received from Ometis in helping transform the vision into a reality. Following Stewart’s insights, we moved onto our Q&A. Some fantastic questions were asked by our guests on a range of topics. Some centred around the uses and capabilities of Qlik in various business aspects including market risk management. Others focused on best practice and how to effectively tackle business challenges. The session concluded with a great demonstration of Qlik Sense’s capabilities, delivered by Andy. This showcased all the capabilities of the solution and touched on many of its benefits as well as exploring some specific use cases such as the Wealth Management dashboard and some specific Ometis use cases showing the use of Qlik Sense in real world scenarios. We had a fantastic day and want to say a huge thank you to our guests who we know got a lot out of the event. Also a thank you to Qlik for allowing us the use of their brilliant office space. We’re already looking forward to the next one! You can find more information on how we can help support Wealth Management organisations here.